How about a DIY Wind Turbine? You can build a wind turbine yourself! 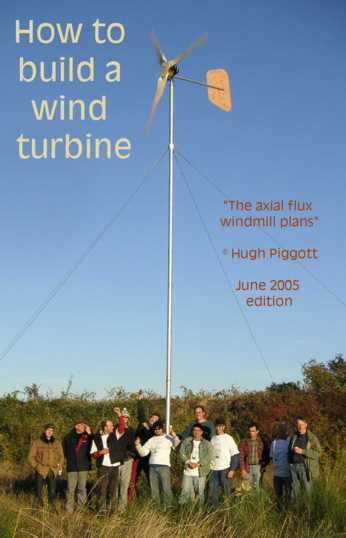 And Hugh Pigott appears to be the man when it comes to DIY wind turbines. He designs and builds all sorts of turbines, and installs them around the world. There are also many links to other turbine manufacturers. Sustainable Technology Ltd also has a small range of DIY and Kit Form Wind Turbines and invertors at a pretty low price. Check out the solar water heaters too!